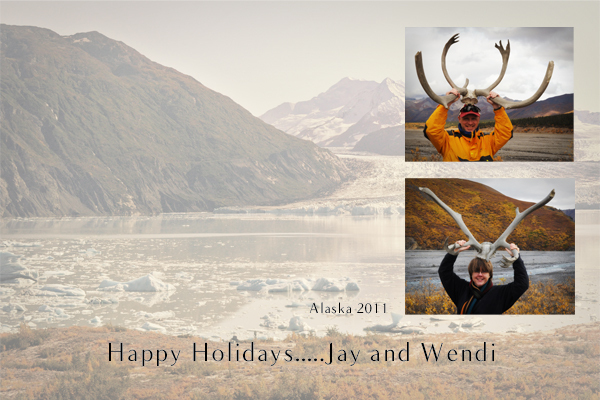 our actual holiday card. who doesn't love antler photos? From me and The Mistah to you. can i just tell you how much i loved your card?? absolutely adorable. happiest of holiday wishes to you! if you get bored this weekend, D & i are hitting up movies… text me if you guys want to join in! Yay! I love your card! We need to see more pictures of your adorable self on this blog, say I! Seems that the antlers were a big hit. Don’t know how we will ever top that. Hope you all have a most wonderful holiday. Not just anyone can make antlers look good, but you all pull it off. Enjoy the holiday! I love this!!! Merry Christmas Wendi!